Book Nishimuraya Honkan in Kinosaki Onsen— This pure Japanese style hot spring ryokan boasts guest rooms looking out onto a beautiful Japanese garden. 160 min by JR Limited Express from Osaka Sta. Natural seafood from the nearby Japan Sea. Famous local Tajima beef. Ryokan with a 150 year history. Hot spring with a 1,400 year history. 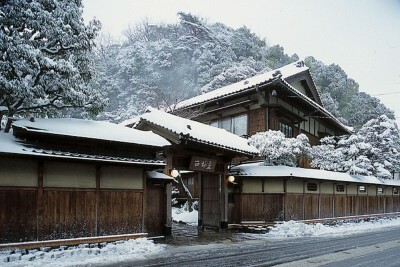 The only pure Japanese ryokan in this area. It features a Japanese garden. 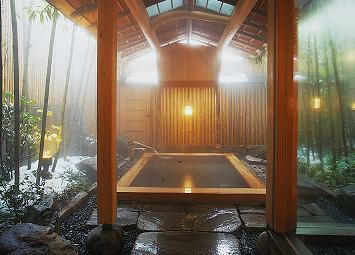 *Enjoy private-use hot spring baths at the other building (Nishimuraya Hotel Shogetsutei).